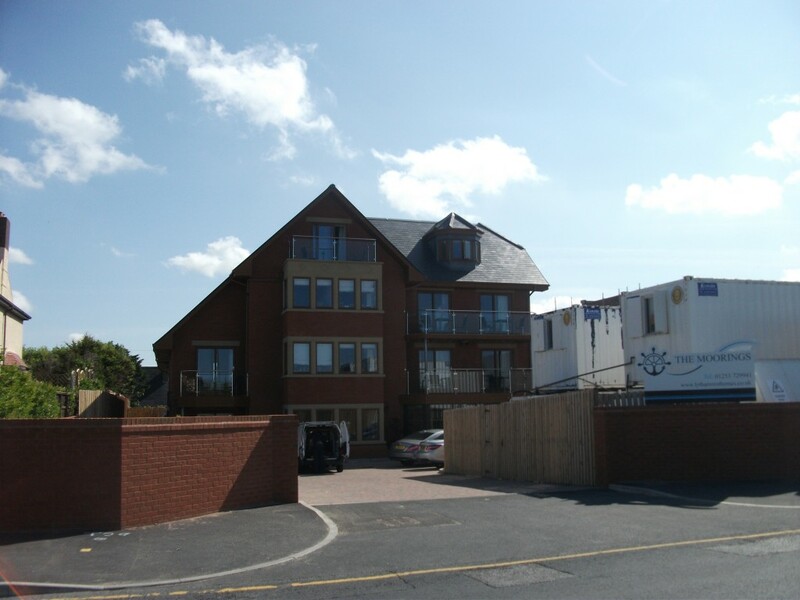 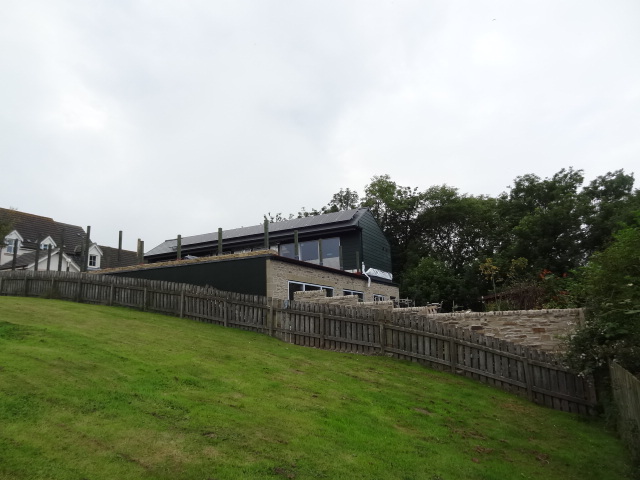 Whilst employed at Michael Rayner Associates Architects I prepared and submitted documents and drawings for the Planning Permission, Building Regulations Approval and the successful application for a lottery grant. 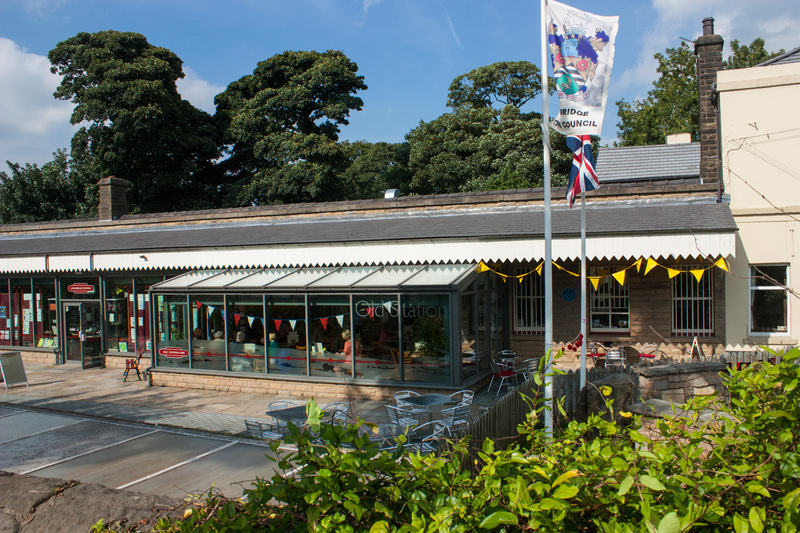 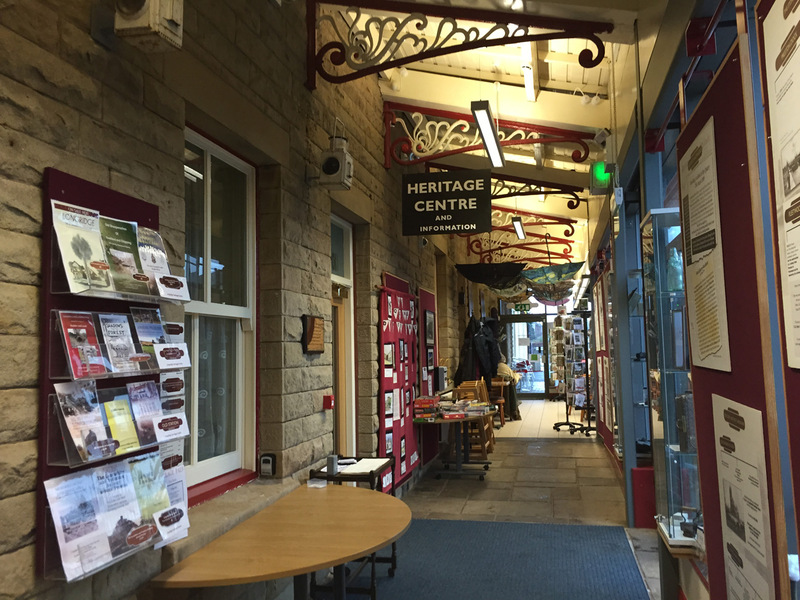 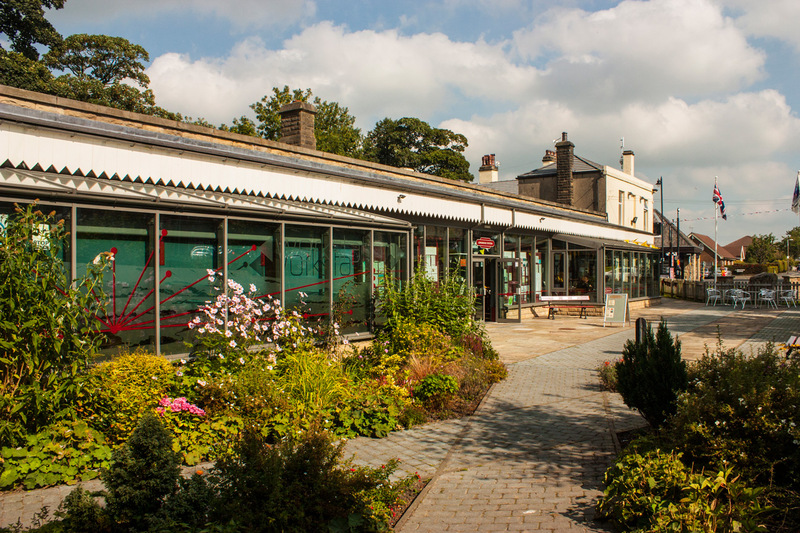 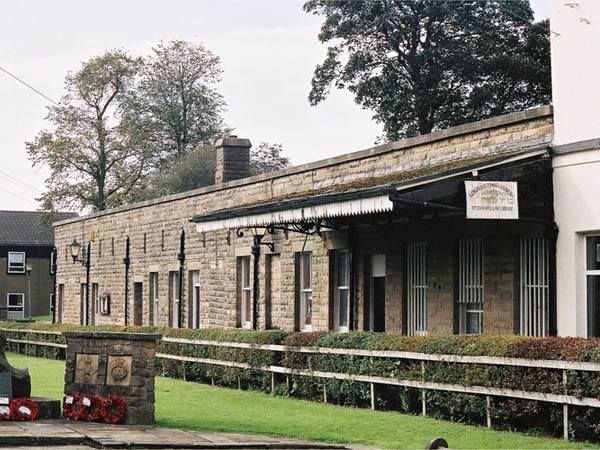 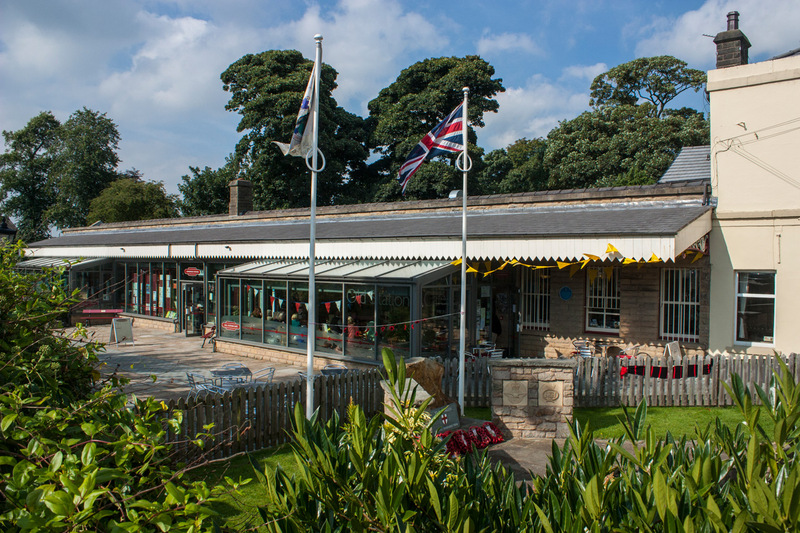 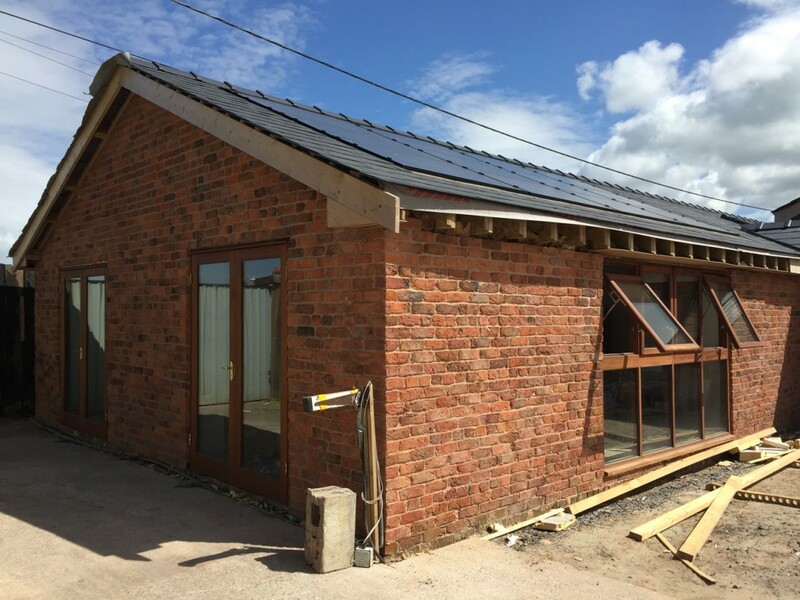 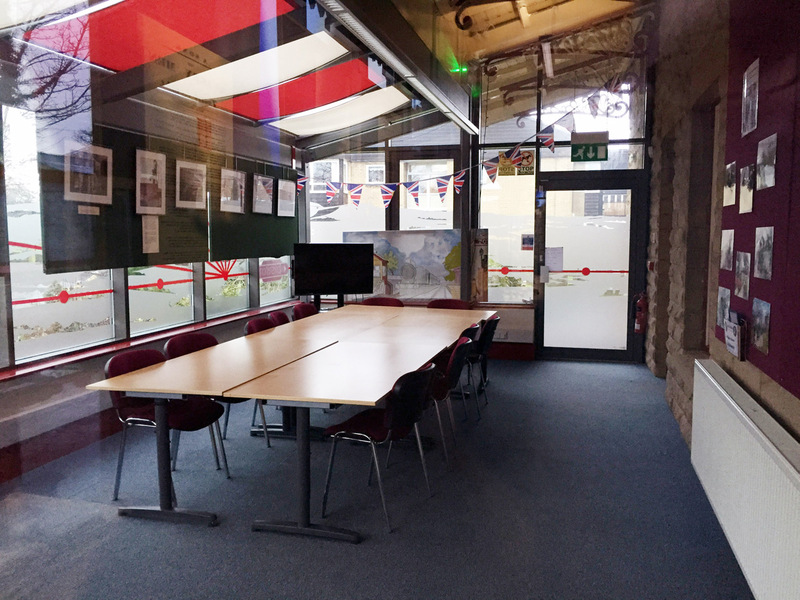 The rejuvenated station buildings now provide community facilities at the heart of the Longridge. 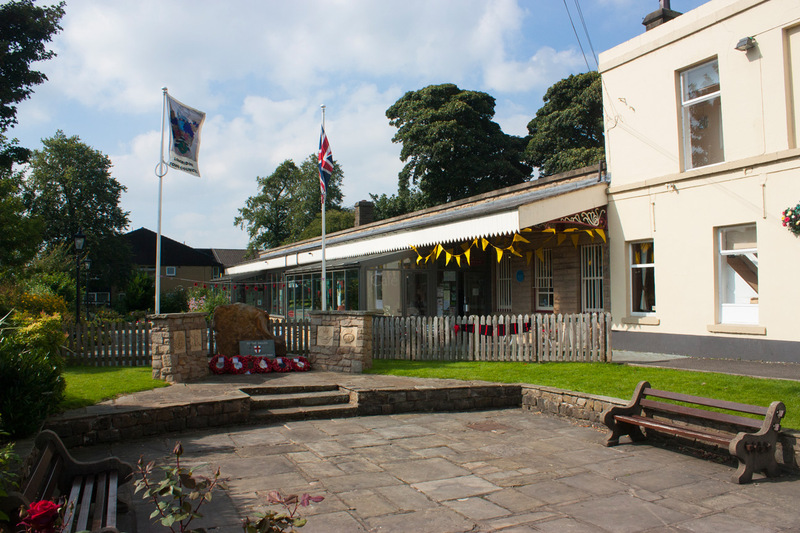 The Cafe is well attended and people now regularly enjoy using a building which is historically significant to the town.